Remember that time Batman hunted Jack the Ripper? If not then 1) you haven’t read Gotham by Gaslight, and 2) you, my friend, are missing out! The good news for those Batman fans among you who don’t go “full nerd” by reading the comics is that DC just released an animated version on Blu-ray and rental or purchase streaming platforms. 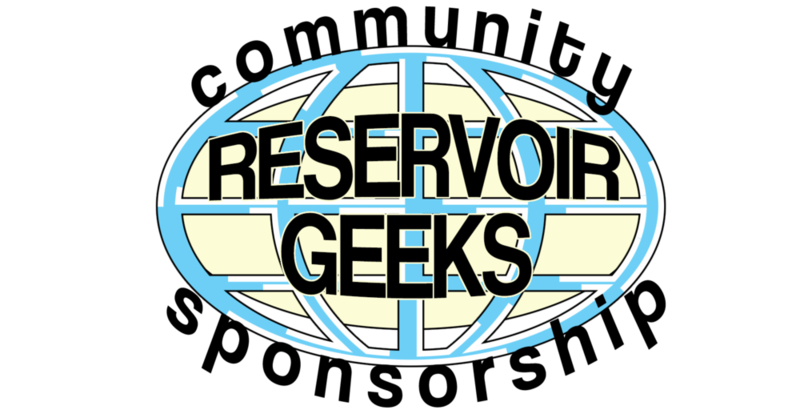 For my fellow “Full Nerds” who may have read the comic previously, a fresh story still awaits you. As the movie wastes no time establishing, this was not merely an adaptation of the original story but a new tale set in the same Victorian era. Usually I’d be the first to balk at straying so far from the source material, but the only thing wrong with the original comic was that there was not enough of it- this animated movie takes the time to flesh out what a Batman universe of the late 1800’s might be. That means a handful of appearances from the Dark Knight’s rogues gallery, none of whom appeared in the comic (aside from a brief mention of a repeat killer shown on a wanted poster to look an awful lot like The Joker). The addition of these familiar faces in the animated telling add a “Whodunnit” element to the plot where the source material did not leave much mystery. Gotham by Gaslight the comicbook hit shelves in 1989 and was the first time DC officially used the branding “Elseworlds” - a distinction invented for reimaginings of familiar heroes’ origins for "one off” purposes. The comic was written by Brian Augustyn and illustrated by the talented Mike Mignola; if the latter name sounds familiar it’s because he'd later go on to create Hellboy and the rich universe that surrounded him. Mignola’s art style was perfect for the project, accomplishing a huge amount with his almost minimalist approach; heavy handed on the shadows in which The Ripper would hide and the Dark Knight has always thrived. Almost 30 years later, Warner Bros made the perfect choice to parallel Mignola’s style on the animation side of things by using the equally concise character design of Bruce Timm, legendary artist behind Batman: The Animated Series, The New Batman Adventures, and countless others. He serves as Executive Producer on the movie and his team took the same approach as in his earlier Batman work- a color palette working largely in blacks, perfectly echoing the darkness of the subject matter. It’s worth pointing out that while it shares Timm’s streamlined designs of “The New Batman Adventures”, Gotham by Gaslight is a dark departure not intended for kids. The movie is rated R for language and violence, a necessary tone for a story where the antagonist is one of the most famous serial killers of all time. It would be impossible to further compare the book and film without spoiling one or both, but when the credits rolled, the new path this movie paved for it’s familiar title did not overshadow the enjoyability. 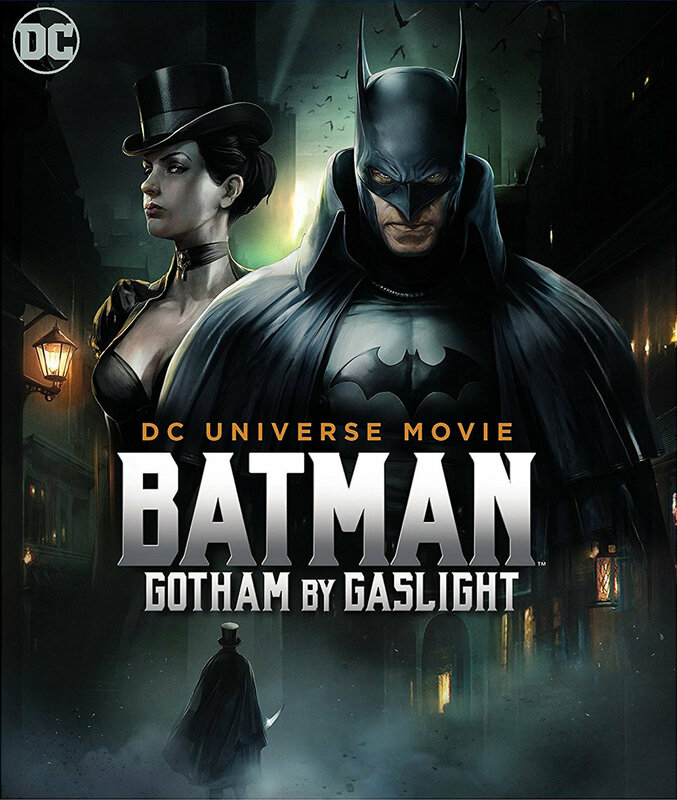 Gotham By Gaslight is a steampunk-tinged murder mystery definitely worth checking out and one of DC’s better ‘straight to DVD’ features of recent years; a worthy addition to any Bruce Timm animation collection. Posted on February 19, 2018 by Matt Reuber and filed under Movie Reviews and tagged comics batman movie review.